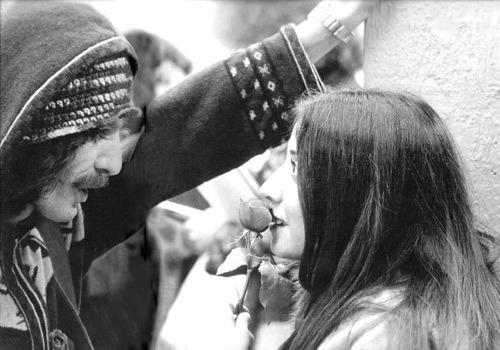 Hello, George fans! 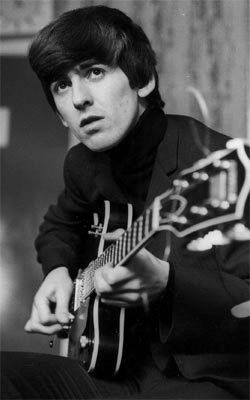 Welcome to This is Love, the club where we celebrate, talk about, and fangirl over the amazing man known as George Harrison ! Appy, Emmy, and I are the founders of this club, so we make the rules. Post away, fellow Fiendish Thingies! 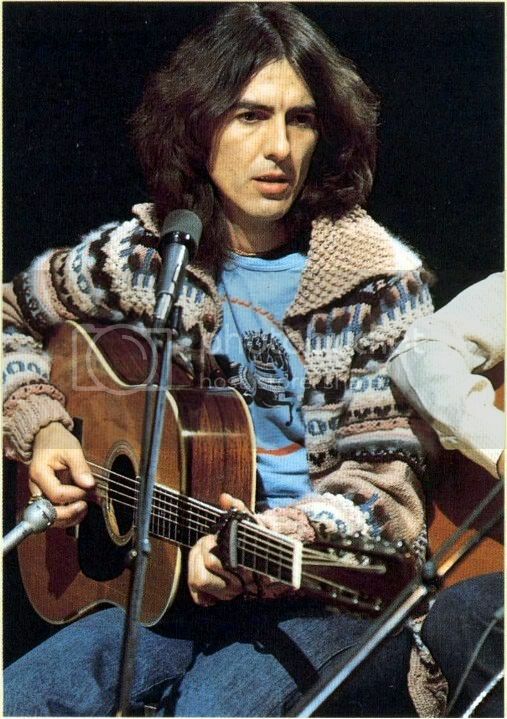 You know you're a George Harrison fan when: you name every name-able (and un-name-able) thing you own Arthur. 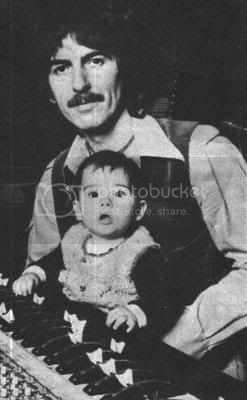 Feel free to post fan drawings/fan fiction/videos you made of you singing George songs/videos you made of George or videos you like that people made of George and funny George pics! Grr... small versions of the videos are blocking my screen. They won't go away, even if I scroll down or up. 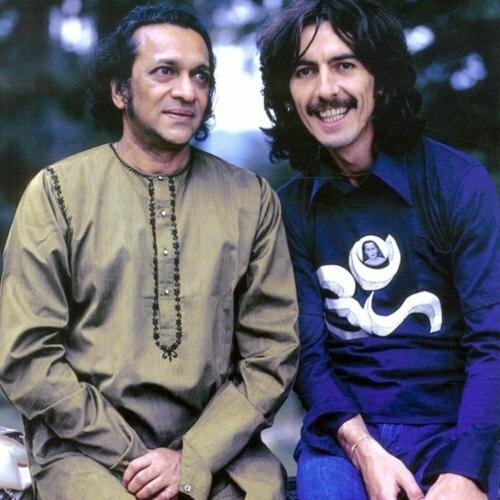 Do you have a separate site or is this where we chat about George? No, no, Appy, I know how to fix it! Repost it! REPOST IT!!!! And Inner Light, this is where we chat about George. So I see you have the use of "fan girl" a lot from you and ASJ. 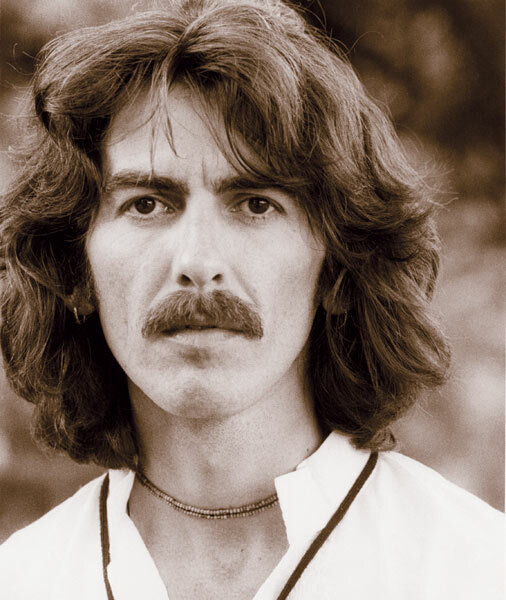 Do I have to be a girl to post things here about George? 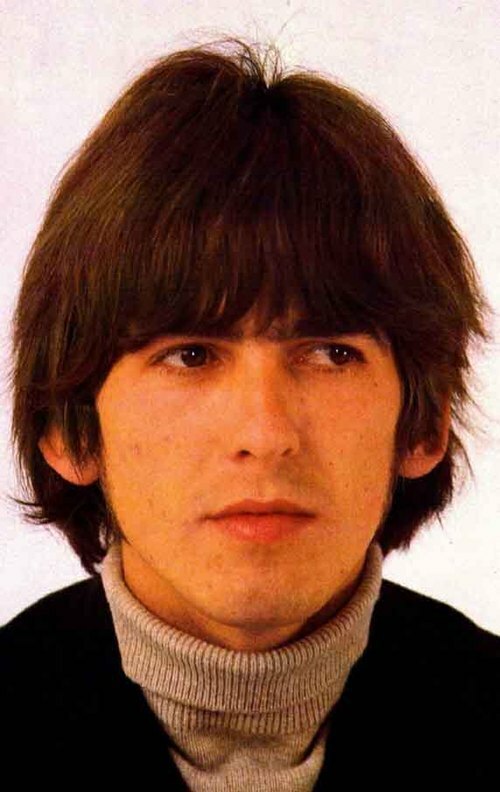 Because George is by far my favorite Beatle. I'm currently hooked on George's Got my Mind Set on You, and the music video. I also just found out the other day that George didn't write that song! Then again it was Wikipedia and I didn't do anymore research on it than that so, is it true because I'm trusting Wikipedia less every day now. And, Sam, I'm 99.9% sure that George didn't write Got My Mind Set on You. 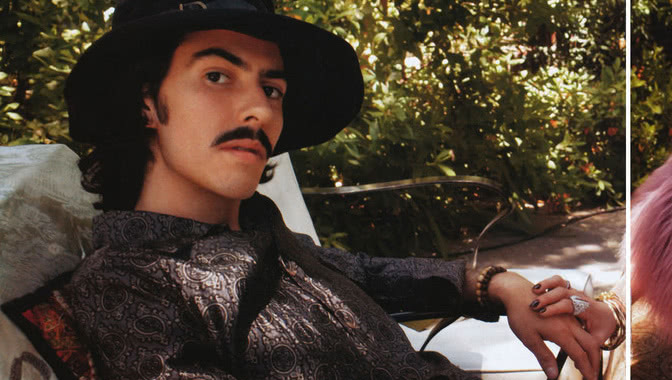 Dhani looks so much like George, first time I saw a picture of him I thought it was George! Got My Mind Set on You was written by Rudy Clark, and George discovered it via James Ray's 1963 version - Ray was a favourite of the Merseybeat bands, also being responsible for If You've Gotta Make a Fool of Somebody (also written by Clark) which was covered by many of them, and went on to become a hit for Freddie & The Dreamers.